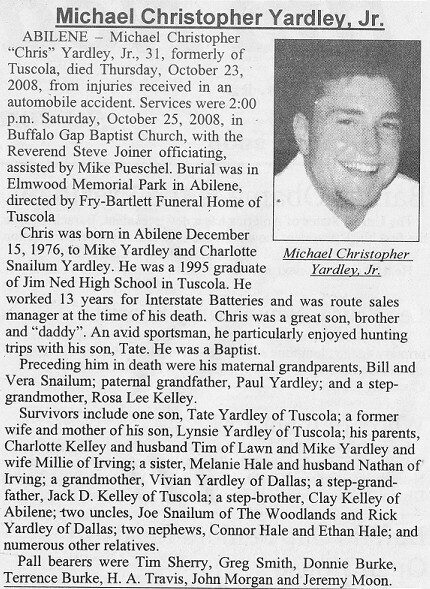 Michael Christopher 'Chris' Yardley, Jr.
Michael Christopher 'Chris' Yardley, Jr., 31, formerly of Tuscola, died Thursday, October 23, 2008, from injuries received in an automobile accident. Services will be 2:00 p.m. Saturday, October 25, 2008, in Buffalo Gap Baptist Church, with the Reverend Steve Joiner officiating, assisted by Mike Pueschel. Burial will be in Elmwood Memorial Park in Abilene, directed by Fry-Bartlett Funeral Home of Tuscola. Visitation will be 6:00- 8:00 p.m. today at the funeral home. Chris was born in Abilene December 15, 1976, to Michael Christopher Yardley, Sr. and Charlotte Snailum Yardley. He was a 1995 graduate of Jim Ned High School in Tuscola. He worked 13 years for Interstate Batteries and was route sales manager at the time of his death. 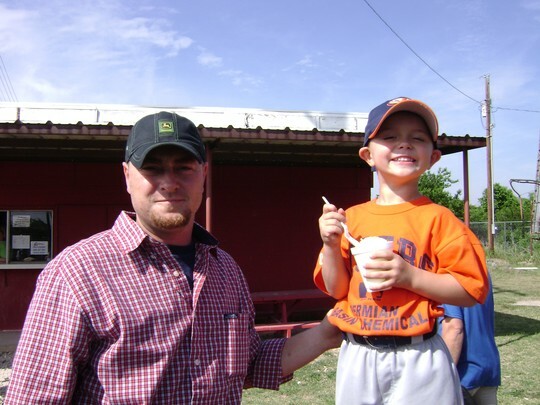 Chris was a great son, brother and 'daddy'. 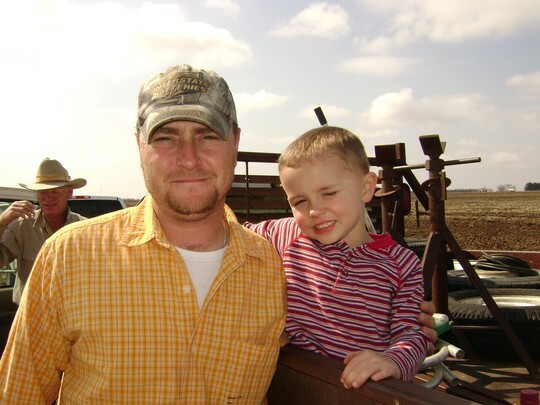 An avid sportsman, he particularly enjoyed hunting trips with his son, Tate. He was a Baptist. Survivors include one son, Tate Yardley of Tuscola; a former wife and mother of his son, Lynsie Yardley of Tuscola; his parents, Charlotte Kelley and husband Tim of Lawn and Mike Yardley, Sr. and wife Millie of Irving; a sister, Melanie Hale and husband Nathan of Irving; a grandmother, Vivian Yardley of Dallas; a step-grandfather, Jack D. Kelley of Tuscola; a step-brother, Clay Kelley of Abilene; two uncles, Joe Snailum of The Woodlands and Rick Yardley of Dallas; two nephews, Conner Hale and Ethan Hale; and numerous other relatives. Pall bearers are Tim Sherry, Greg Smith, Donnie Burke, Terrence Burke, H. A. Travis and John Morgan.